In this lesson Bro. 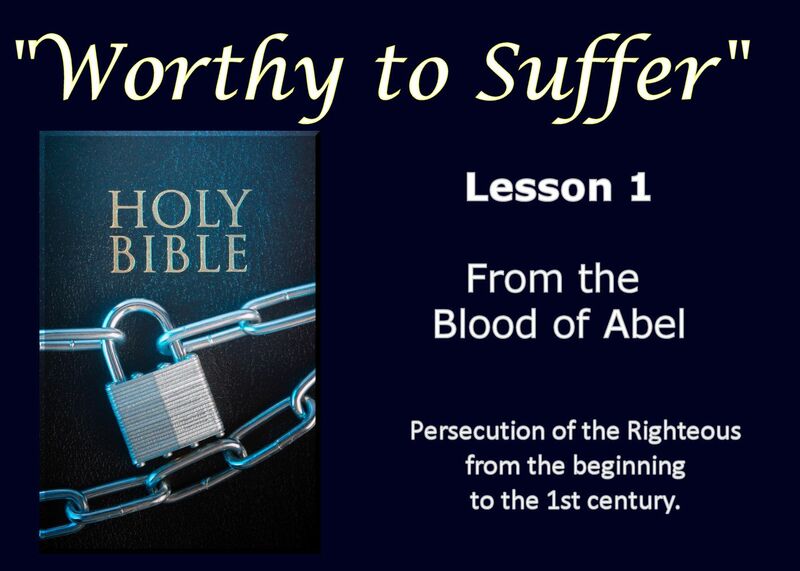 Smithson reviews the history of persecution we find recorded in the Bible. From the beginning to to the first century, we find that God’s righteous people have always been the subject of persecution. Can we expect it to be any different today? Listen to Bro. Smithson as he reviews the many forms of persecution suffered by the Bible’s great heroes of faith.